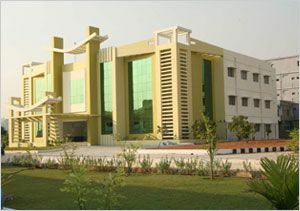 Nimra College of Business Management (NCBM), the smart choice in business education for the past several years. NCBM knows the benefit of college education and provides high-quality, state-of-the-art education in post Graduation with MBA/MCA programs. Nimra College of Business Management, a place to pursue knowledge beyond traditional boundaries. You will encounter that attitude all around our campus. A college initiated to impart quality education to the youth while equipping them with knowledge and skills which would enable them to leave their individual marks in the business world. Nimra College of Business Management strives to create a niche of talented managers who make meaningful contributions to global businesses. Offering academic programs in postgraduate levels, Nimra allows aspiring managers to get a comprehensive view of the business world. Permited by All India Council For Technical Education (AICTE). Reconised by Govt of Andhra Pradesh. Issued Muslim Minority Certificate and is Reconised as Muslim Minority college by the Govt of Andhra Pradesh Minority Welfare Department. 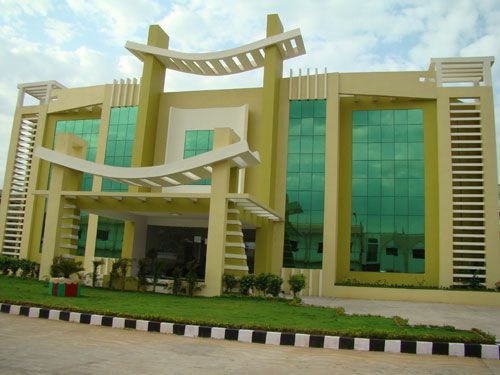 Affiliated to Jawaharlal Nehru Technological University Kakinada (JNTUK), Andhra Pradesh. 100 % Result with more then 90 % Distinctions and 10 % First class. 100 % placement in top National and Multinational Companies. 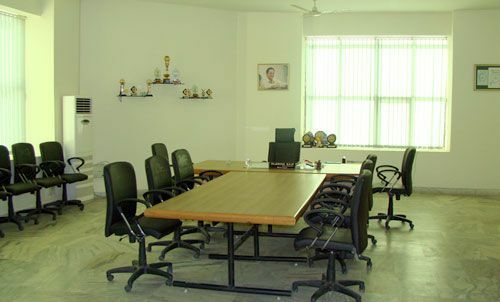 Awarded with ISO 9001 2000 Certification.